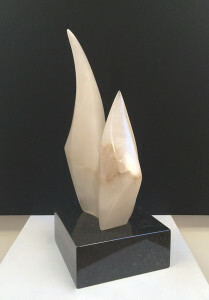 Purjeet is a unique sculpture hand-carved by Marko in Tuscan Alabaster. 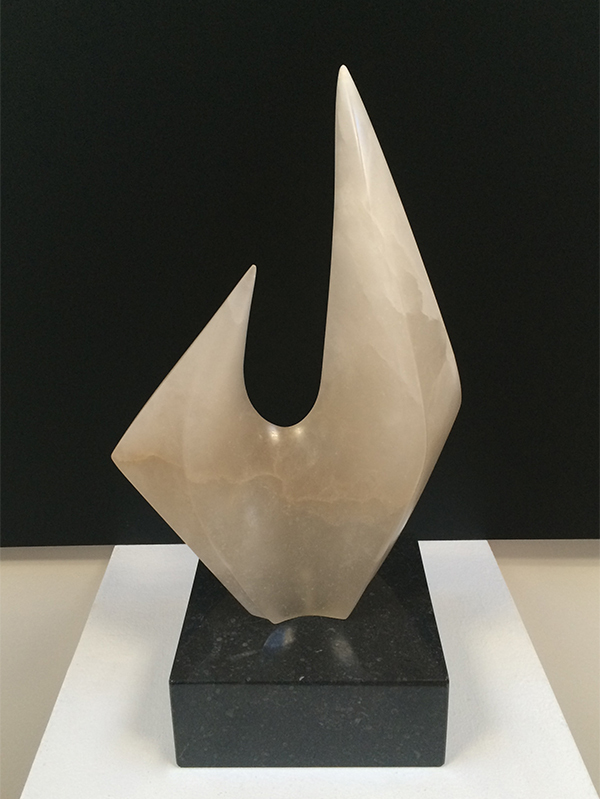 It has a polished black Marble base. “Purjeet” is a Finnish word meaning boat sails. Part of a Private Collection in Cambridgeshire, UK.